This week I had the opportunity to meet with 70 community members and staff to kick-off the process that will provide a road map for Saline Area Schools as we move forward. 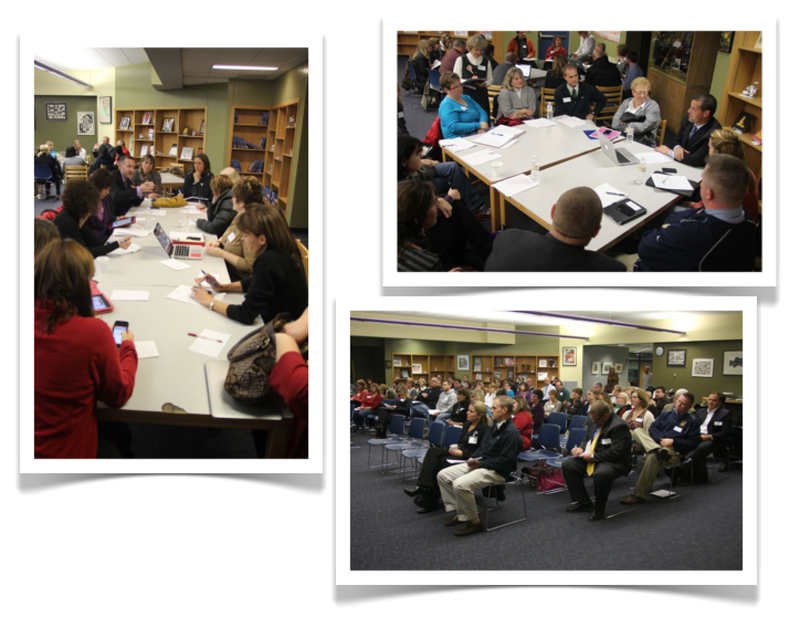 The meeting included a discussion about the current points of pride we share about Saline Area Schools. During this conversation I was reminded that so much of the success of our school district is based on the people – students, teachers, parents, support staff, coaches, and administrators…. we all have a role to play. It’s a team effort. All students will acquire the essential skills to be lifelong learners and leaders in an ever-changing 21st Century global society. Enhance a positive work environment that promotes employee well being, satisfaction, and positive morale. It was a positive start to a very important process for Saline Area Schools. I look forward to sharing more about the discussions as we move toward the March 26th Board of Education meeting where we will report the recommendations of the Strategic Framework Review Committee.